Moisturisers are recommended according to skin type, choosing the right skin care solution will depend on what skin type you have and how it generally reacts to a variety of product types and ingredients. Skin Care Professionals should also be able to accurately analyse your skin type and suggest which product would be best to use, and the most effective for your specific skin type and concern. What are the benefits of using Moisturisers? 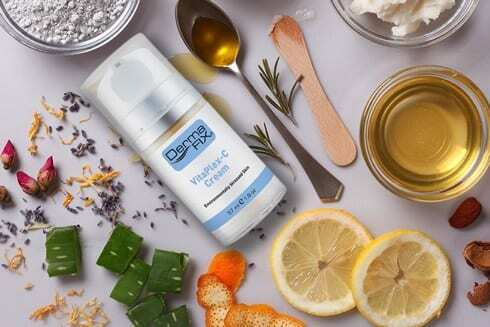 Not only do these products add nourishment and hydration to the skin, but they also provide you with specific benefits related to your skin type and concern. A moisturisers universal benefit is to repair the skin’s barrier and ensure the balance of water and oil content within the skin is maintained. The product range from DermaFix has been tested and is recommended for optimal skin functionality and thus prevention of premature skin ageing. 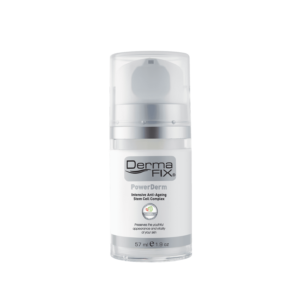 The DermaFix moisturisers are designed to provide the modern man and women with the ultimate in skin protection and treatment. With the assistance of this range and with ongoing use you can expect to have a skin that is the envy of all your friends. A moisturiser within the range offers you correctives, antioxidant protection, skin lightening and relief from dry sensitive and problematic skin. DO YOU KNOW WHAT TO LOOK FOR IN A MOISTURISER? There are a variety of aspects to look out for when purchasing a moisturiser, most commonly the term humectant is used which describes the products ability to bind moisture into the skin. Hyaluronic is an ingredient often incorporated due to its superior humectant properties. A great product should be aimed at balancing and repairing the skin’s barrier. 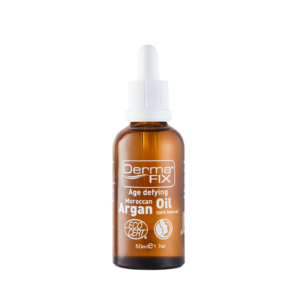 This means providing the skin with additional water if necessary or alternatively additional oil. Homeostasis is key to maintaining a successful skin barrier. 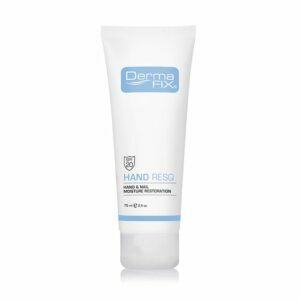 A moisturiser should contain emollients that work to moisturise the skin by increasing the amount of water held in the stratum corneum. Depending on the ingredients of the emollients, they work either by occlusion, trapping moisture into the skin thereby slowing the evaporation of water, or in an active way by drawing moisture into the stratum corneum. 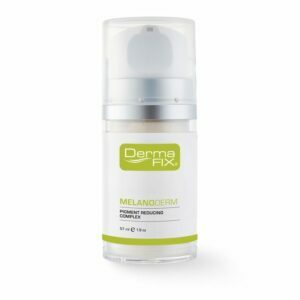 All skin moisturisers should contain an ingredient with emollient properties to ensure intensive moisture balance is maintained and in turn the skins protective barrier is restored.